The Celtic community is vast, colourful, raw, passionate, creative and engaging. The Celtic Link is the very first magazine app of its kind, specifically created to enable you to experience all that is amazing about Celtic culture and heritage around the world. Our quarterly magazine brings culture, lifestyle, fashion, travel, events, music, food and drink and heritage from around the Celtic nations and Celtic people around the world. 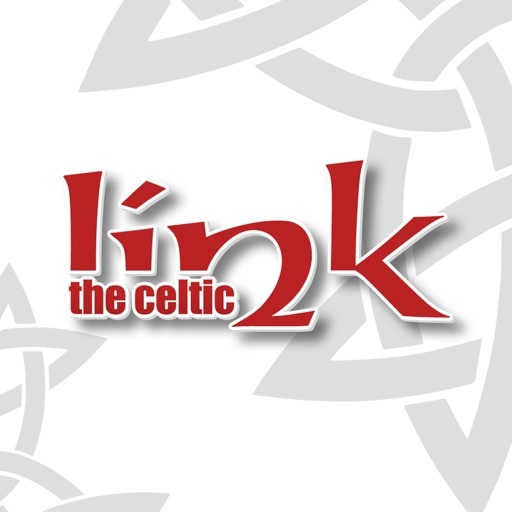 The Celtic Link magazine is a contemporary look into global Celtic culture. As well as being bang up to date, truly modern and well designed, it boasts contributing writers from four continents, award-winning journalists, designers and photographers producing a beautiful publication. We are a team of people with big ambitions. We are an innovative, multi skilled, passionately Celtic team working together to promote the cultures and traditions of all the Celtic nations. We welcome your feedback and also your contributions and hope you enjoy this first issue. -The subscription will renew automatically unless cancelled more than 24 hours before the end of the current period.